Judge my book by its cover? Please do! I know authors are supposed to be aloof and above enthusiasm, but seeing my little book get translated into different languages and shipped across the globe is just the coolest thing. 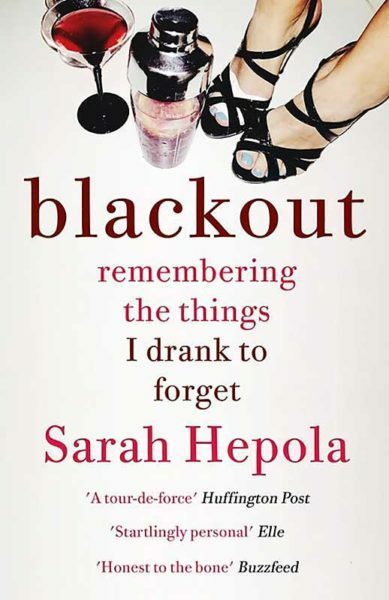 When people in Britain and Australia read Blackout, they tell me: That book was a lot more serious than I expected. 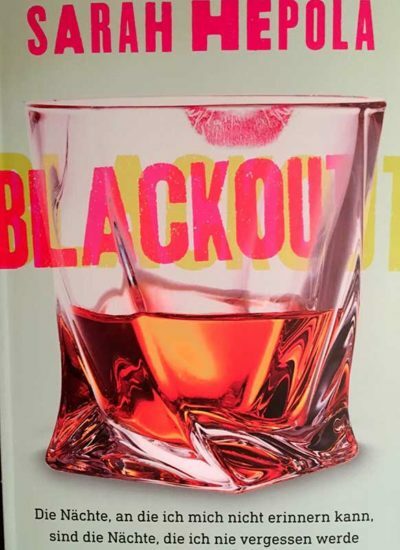 When people in America read Blackout, they tell me: That book was a lot funnier than I expected. My publisher at Two Roads seems to be going for the Bridget Jones effect here. The bright colors and bold design of this German cover remind me of a Hatch Show Print. And how bout that subhead? Die Nachte, an die ich mich nicht erinnern kann, sind die Nachte, die ich nie vergessen werde. 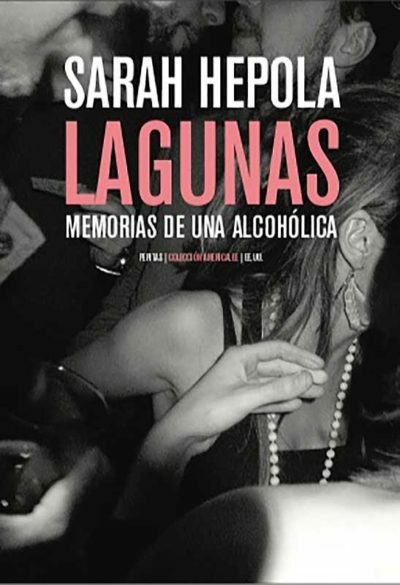 (The nights I can’t remember are the nights I can never forget.) Say that ten times fast. I’ve gotten so many requests for a Spanish translation of Blackout, and I was beyond excited when my friends at the Wild Detectives bookstore hooked me up with the folks at Pepitas de Calabaza. The book comes out later this year. 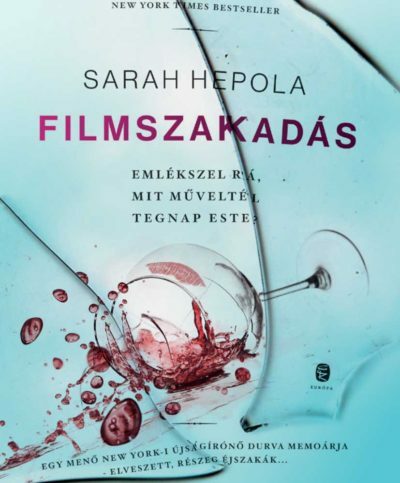 This Hungarian cover reminds of me what used to happen when I tried to set my wine glass down on the tile beside the bathtub. 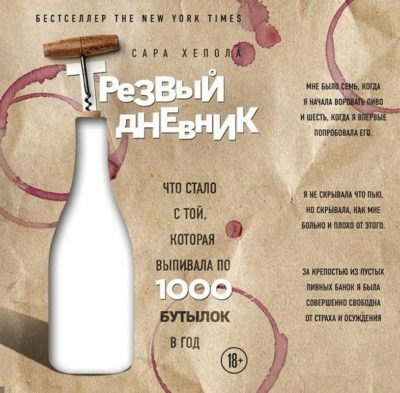 The title of the Russian translation of Blackout is “Sober Diary: What Happened to the One Who Drank a Thousand Bottles.” No, I don’t know why.